This lovely set of 2..
Not everyone gets to make their parents smile. If you are amongst the lucky ones, you are bound to make them happy. Make the best use of this special day by honoring them this Parents Day with gifts that cheer their heart. Parents day falls on June 1 this year. 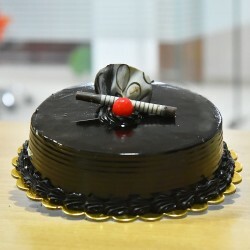 So make sure you don't miss such a beautiful chance and celebrate Parents day with great delight by sending gifts that shout out your love and respect for them. Since their precious bond is the one that has held you together as a family, make them feel special with our Parents day gifts online. Celebrate this special day with the most amazing gifts for parents. 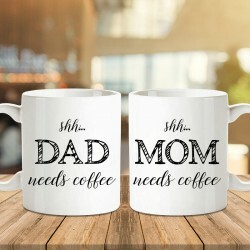 We have just the perfect parents day gifts for your mom and dad. Pick the best one and celebrate the wonderful occasion of Parents Day with a bang! Without going anywhere, stick to what MyFlowerTree offers. With us, you will never be out of gift options. We have a huge den of Parents Day gift ideas for your Indian parents for you to browse and explore for delivery across India. Salute your parents selfless efforts this Parents Day with our extensive range of online gifts for Parents. 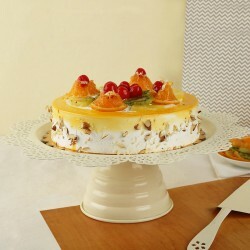 Right from flowers, cakes, greeting card, chocolates to green plants, we have it all! Just pick your choice and send them to your parents in just a few clicks! 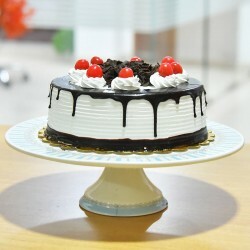 Buy Parents Day gifts online from MyFlowerTree and send a sweet gesture of love and gratitude on this special day. Make it memorable for your parents by sending a unique and fascinating gift for them. Flowers are loved by one and all. 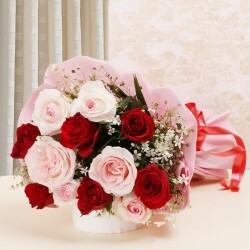 Send a token of your love with freshest flowers for your mom and dad. 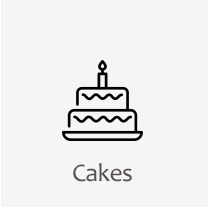 When you wish to add oodles of sweetness to their special day, we have the finest selection of delectable cakes for you to pick and send. 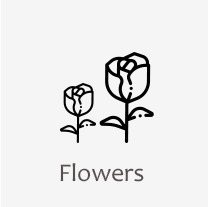 Some of the other gifts MyFlowerTree offers consist of Home-made chocolates, Green Plants, Greeting card for Parents Day, and more. 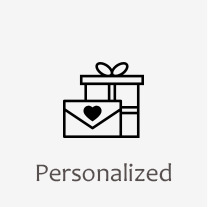 You can choose from among our personalised collection of Parents Day gifts as well. Our Personalised gifts for Parents consist of Cushions & Mugs, Granite Photo Stones, Personalised Keychains, Wooden Plaques, and so much more! Make them feel proud of you and do it by choosing the best Parents Day gifts in the world. Go that extra mile and send something they'll surely love! Let your parents celebrate this special day with great zeal and ardor by surprising them with adorable gifts from MyFlowerTree. 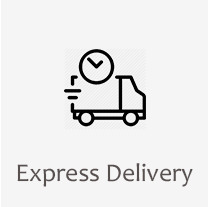 Our delivery network is widespread and covers every nook and corner of India, be it a metro city or a remote area. 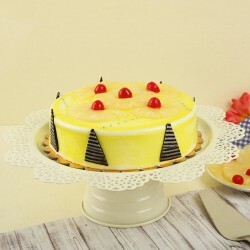 Send Parents Day gifts to Delhi, Bangalore, Chennai, Mumbai, Noida, Ahmedabad, Ghaziabad, Gurgaon, or any other city with our deliver experts. 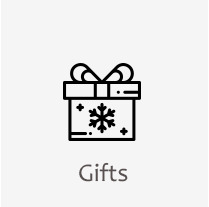 Your chosen gifts will reach your parents right on time and without any hassles. 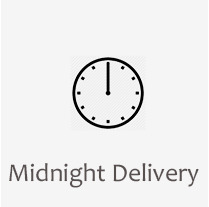 Apart from on-time delivery, we also assure you of the quality. We never compromise on quality, ever! So what's holding you back? Go ahead and make it an unforgettable experience for them. 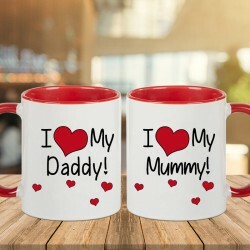 Even if they are living miles away from you, you can rely on our unparalleled delivery services to send Parents day gifts online to them in international locations such as Australia, UK, Sweden, UAE, Canada, Malaysia, Qatar, South Africa, USA, Singapore, France, among a gamut of others. Products in this category have been rated 4.5 out of 5 based on 145 reviews.